Matric Dance nights signify students moving onto bigger and better things. 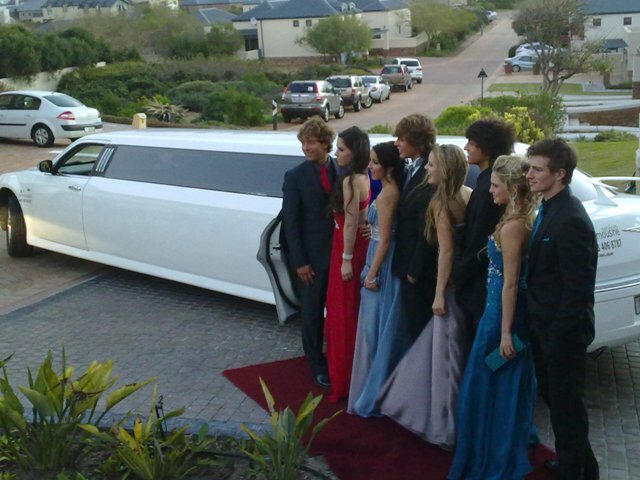 Having a limousine for a Matric Dance makes a lasting impression when you show up in luxury. Still the best and affordale limousine rental service in Cape Town! Safety Guaranteed!